Principals Australia Institute (PAI) has launched the annual John Laing Professional Development Awards for 2017 to celebrate outstanding school leaders. Established in 2004, the Awards honour John Laing, a former Tasmanian school principal who was the motivating force behind the innovative initiative in the early 1990s to bring principals together for national professional learning projects and programs to support their role as school leaders. Now it its 13th year, the accolade acknowledges principals in every state and territory who demonstrate exceptional leadership in providing professional learning in schools. They celebrate the contribution principals make to support the professional development of teachers and other school leaders. Paul Geyer, PAI’s Chief Executive Officer, said “great schools have great leaders who inspire their staff and their students every day”. 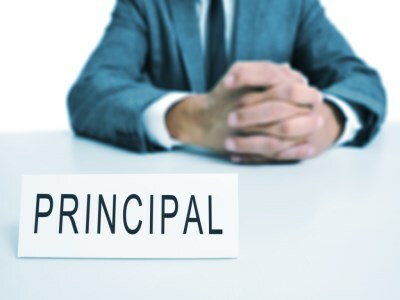 Rather than going through a judging process, principals nominate one another through their principals’ associations and the association then makes a decision as to who is worthy of the Award. NSW Secondary Principals Council (NSWSPC) president, Chris Presland, told The Educator that the awards highlight the importance of cross-sector unity and school leaders excelling in an area that is crucial to all schools – professional development. “What is really interesting about this award is that even through all of the controversy around school funding, when it comes to professional learning, principals are all on the same page regardless of their sector,” he said. Nominations are to be made through principals’ associations in each state and territory, and close on 31 July 2017. Events to honour the recipients will be held in each state and territory in October and November 2017.